Dazzling Affairs will start you off on the right path by putting together your ideas and suggestions to make your special day as unique and as stress-free as possible. We pay attention to all of your details and desires without leaving anything to chance. Each package is carefully tailored to fit your needs and totally customized to your vision. 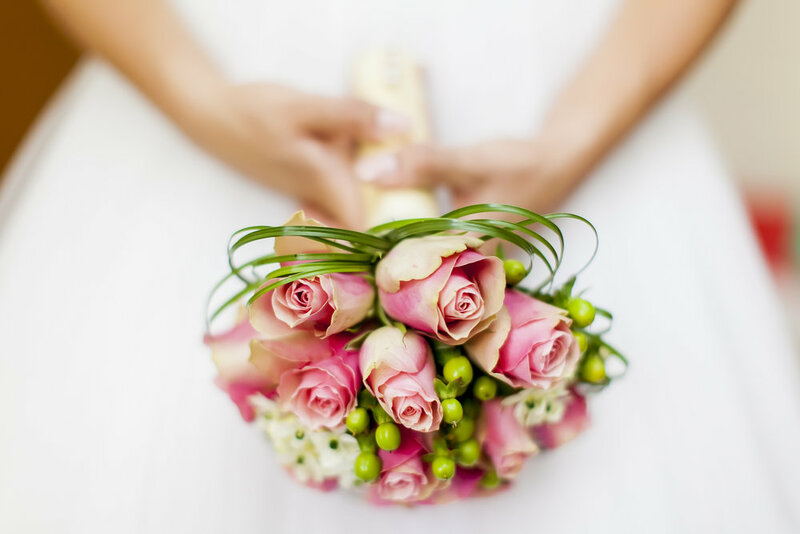 We work with you for the full planning period, researching venues and vendors, managing budget and timeline, theme and décor and all details necessary for your special day, including the management of the day of the event. You’ve picked a date, you’ve picked a venue and now where do you go from this point on? We will meet with you and discuss your needs, put together a plan that may involve some key vendors, hotels and/or transportation, design and décor. We will let you tell us what you need and together we will come up with a package to make sure everything is taken care of for you and with you. We begin working with you 30-60 days before the date of your event to finalize all the last minute details. We work with your vendors and your venue to ensure that all of the logistical aspects of the event are coordinated and organized to produce a seamless and stress-free event.